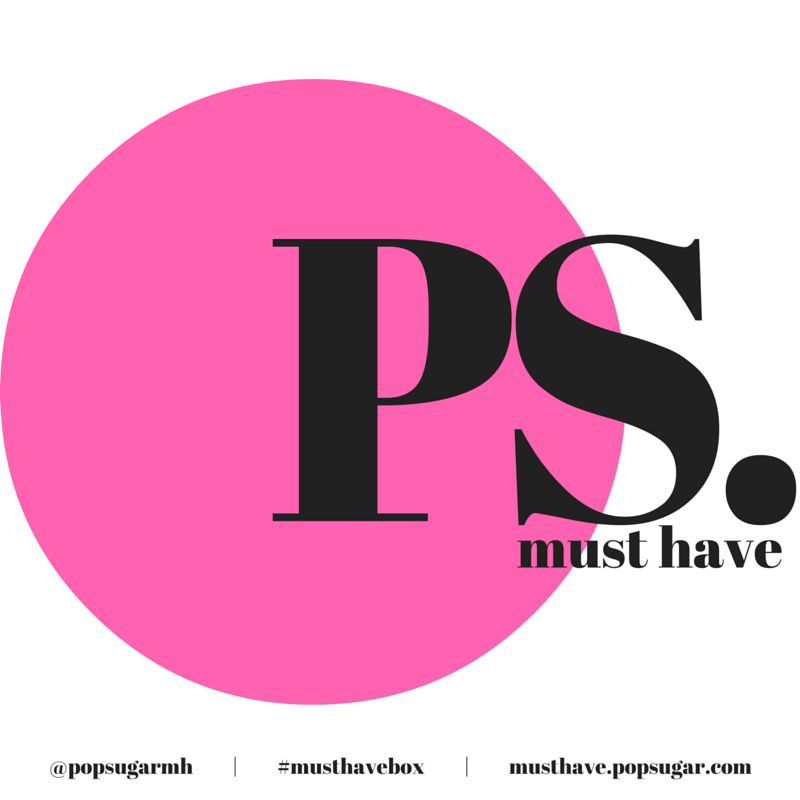 Beautifully Bombshell — PopSugar Must Have | July 2016 | @FirstBlushBB Review Disclaimer: Posts May Contain Affiliate Links and Means I Will Earn Compensation for Your Clicks And/Or If You Make Purchases Via the Link. Shoutout to Sam with @PopSugarMH for checking on me and making sure this lovely little gift arrived. Now for the big reveal! 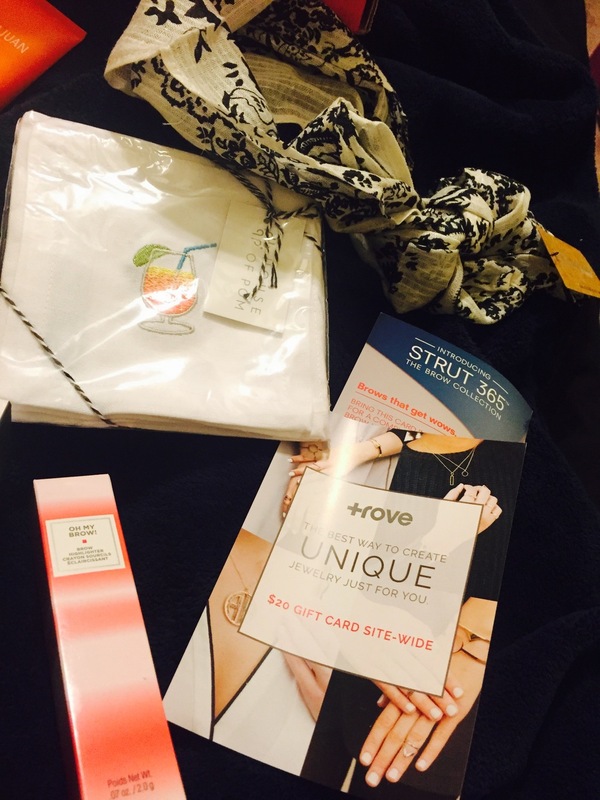 POPSUGAR Must Have is a monthly subscription box filled with all kinds of awesome goodies ranging from fashion, beauty, home, food and more! The swan, was very effective in carrying my drinks on the river and had no issues with deflating but just in case, it comes with patches!! Yay!! A new package has arrived! !